JOIN US!!! 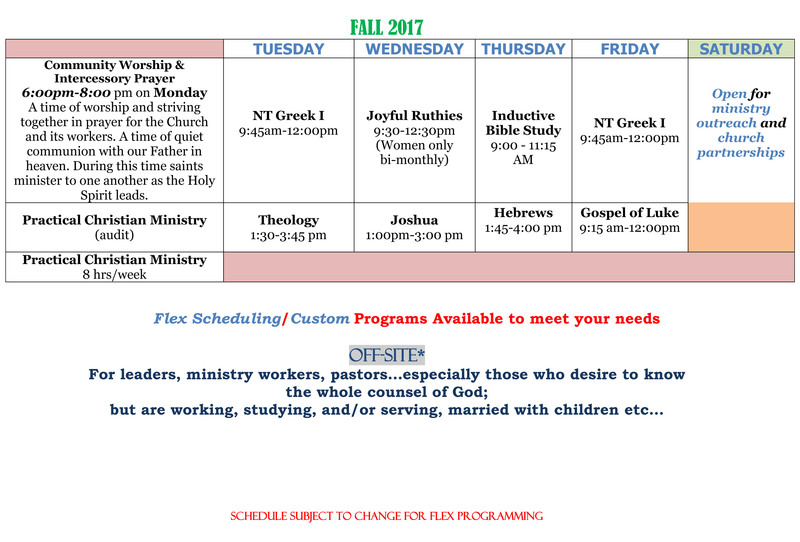 for Fall 2017 Semester!!! To know Him, and make Him known.